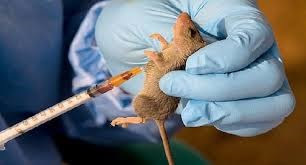 In order to stop further spread of Lassa fever in Imo State, the government, through an agency, Imo Environmental and Transformation Commission, has begun a campaign against rodents and other pests in houses and nearby bushes in Owerri, the state capital. The state government, through the state Commissioner for Health, Dr Angela Uwakwem, had last week confirmed that Lassa fever was in the state and that three persons had died while seven others were quarantined. The Managing Director of Imo ENTRACO, Jeff Nwoha, said the fumigation began on Saturday during the first monthly sanitation programme for the year in order to ensure that the state was clean and free from anything that could promote the spread of Lassa fever and other diseases.